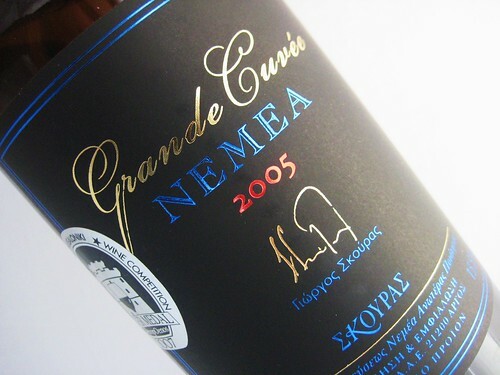 Greek Wine again! 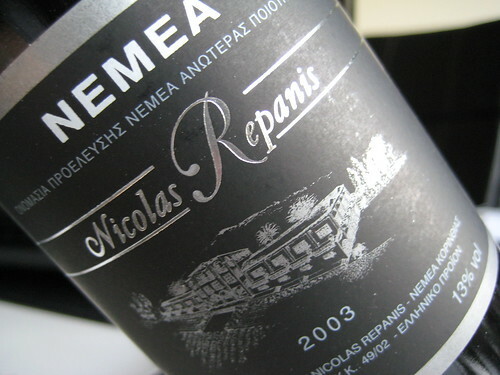 This time from the Peloponnese region Nemea. 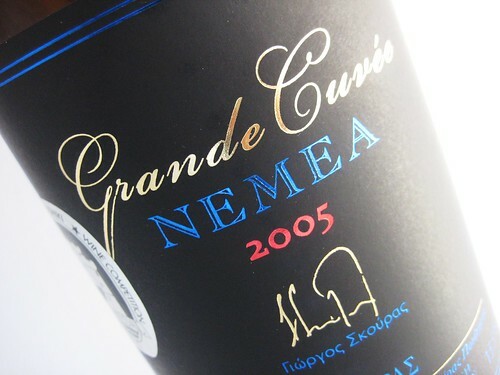 Nemea is an ideal place for wine growing with the bright Greek sun on daytime and high elevations permitting grapes to cool down during nighttime. 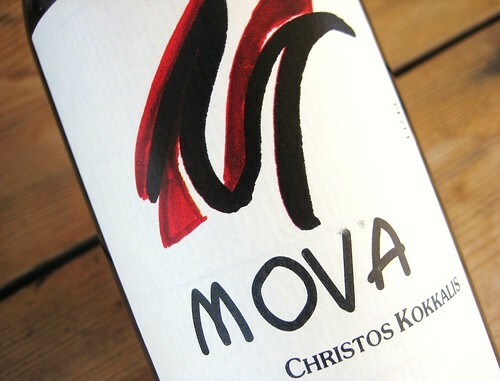 I heard that’s quite a good thing for having aromatic grapes. που διαβάζουν αυτό ότι έχω μόνο την πολύ βασική γνώση της γλώσσας.